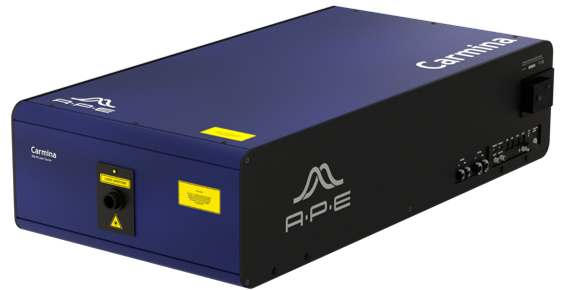 waveScan spectrometer by APE is a compact and cost-efficient optical spectrometer to characterize light sources, e.g. ultrafast as well as cw laser systems. The rotating grating technology achieves high resolution at fair scan rates. 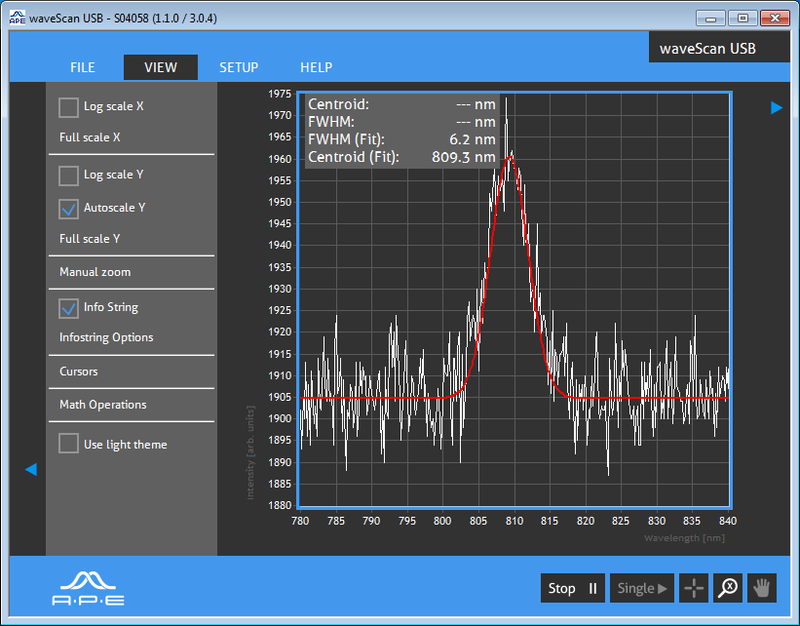 This makes waveScan an ideal real-time alignment tool for laser systems. 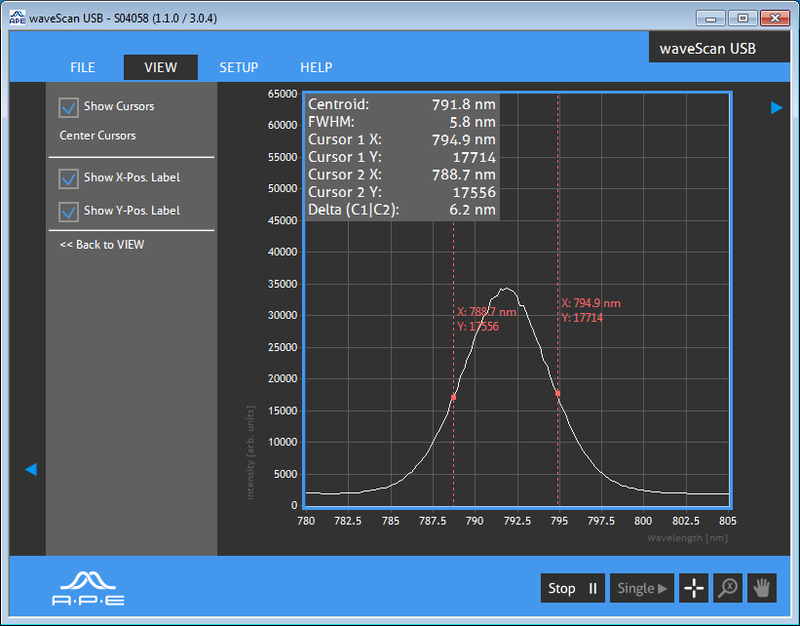 Different configurations, from 200 nm UV to 6.3 µm in the mid-infrared range, make waveScan the choice for analyzing the spectrum of different laser types. waveScan is available with an interchangeable fiber input in addition to a free-space input. Whether you need fast scan rates for adjustment or high resolution, combined with convenient measurement control and data processing – waveScan is the ideal solution. and maximum wavelength for each search window separately. 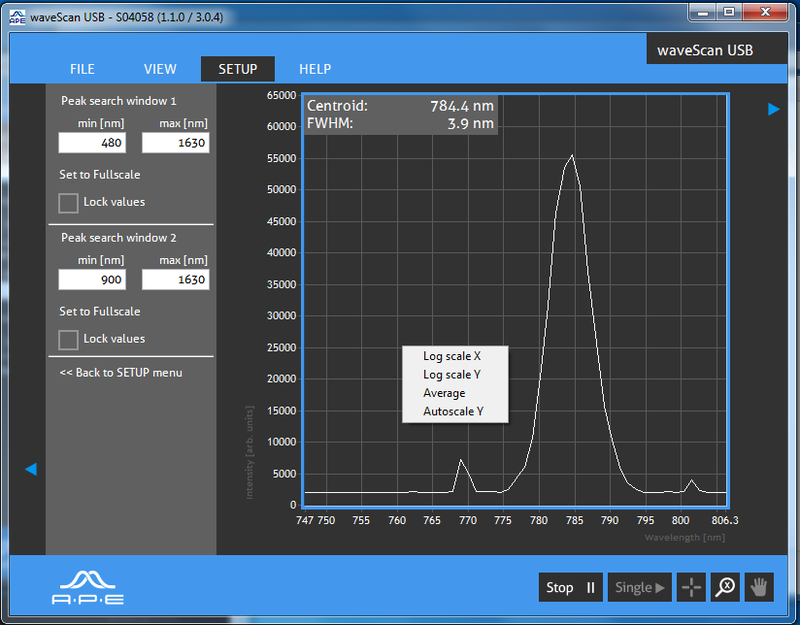 waveScan closes the gap between low-cost spectrometer offering low-resolution and more expensive high-end equipment. 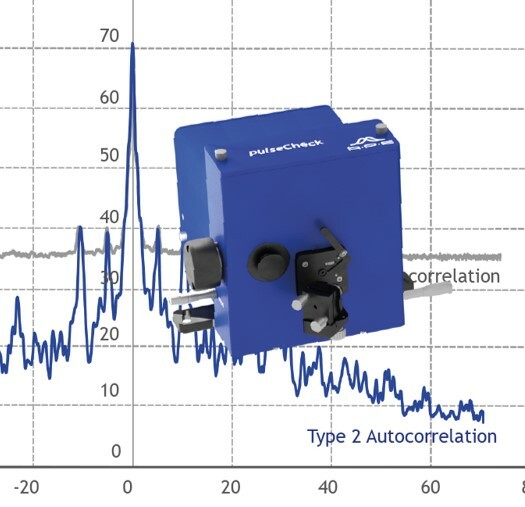 The waveScan principle is based on a rotating grating, driven by a small and precise motor. Therefore it has substantial advantages over conventional types of spectrometers (e.g. beam splitter) which are usually complex, large in size and more expensive. With its resolution down to 0.05 nm (depending on the wavelength range), it offers greater precision over a larger wavelength range compared to standard compact CCD based spectrometers. 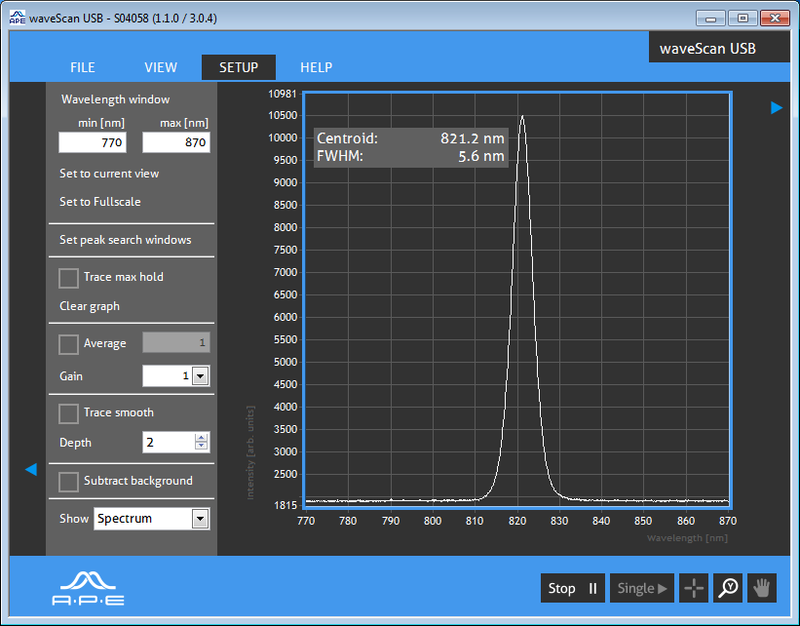 Especially in the spectral region longer than 1.1 µm – which is beyond the capability of silicon based CCDs – the waveScan offers an easy way for high resolution measurement. 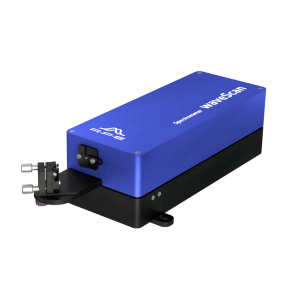 The high spectral resolution in combination with a scan rate (refresh rate) of above 6 Hz make it especially useful for laser – short-pulse as well as cw – and optical fiber characterization. Please send an email to service@ape-berlin.de if you are looking for a manual in pdf format. You help us if you send us the serial number of the device in question. 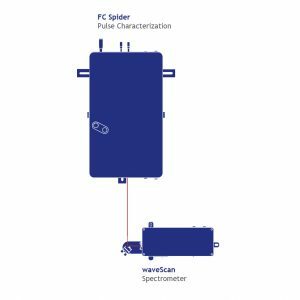 See how a waveScan spectrometer extends the wavelength range of a SPIDER for the full characterization of hollow-core fiber amplifiers.